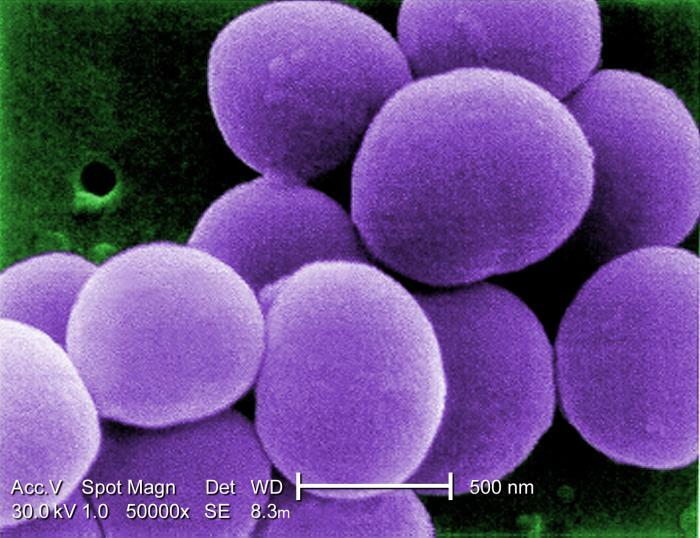 MRSA stands for methicillin resistant Staphylococcus aureus. 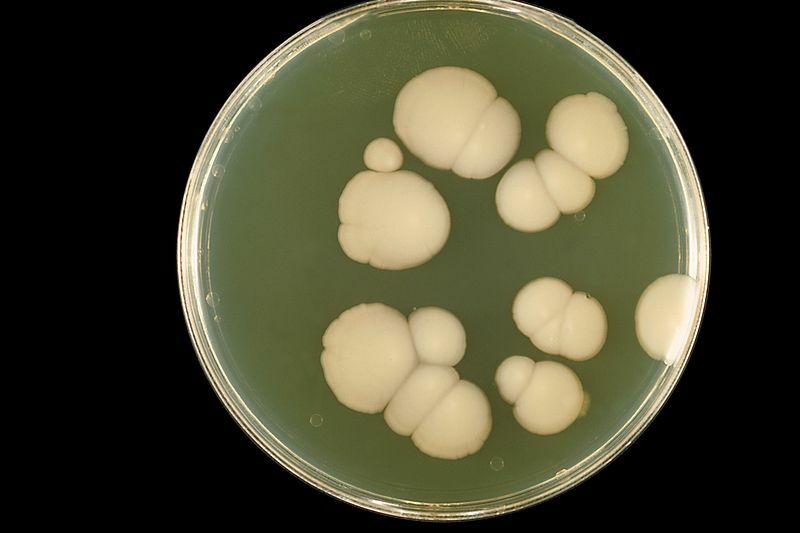 These bacteria havedeveloped resistance to beta-lactam antibiotics (including penicillins and cephalosporins). 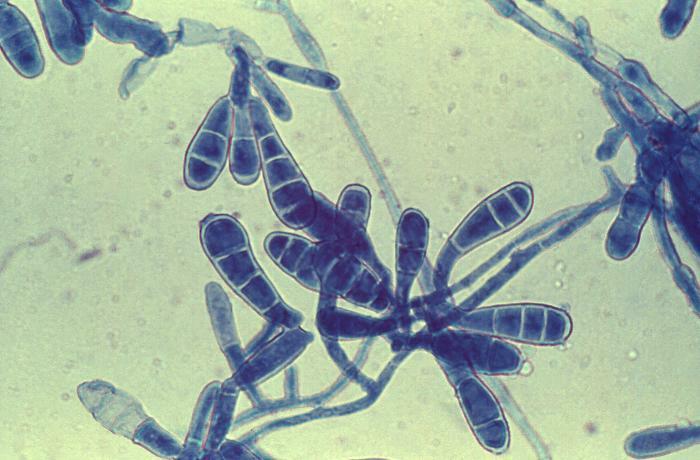 Methicillin resistant is due to mec A gene which codes for alteration in penicillin binding protein. However, infections began to appear in otherwise healthy individuals in the mid- to late-1990’s. These infections in the community are usually manifested as minor skin infections such as pimples and boils. VISA stands for vancomycin intermediate resistant Staphylococcus aureus. Under scanning electron microscope, we cannot differentiate between MRSA or MSSA, but with transmission electron microscopy, VISA isolates exhibit a thickening in the cell wall that may attribute to their reduced susceptibility to vancomycin . 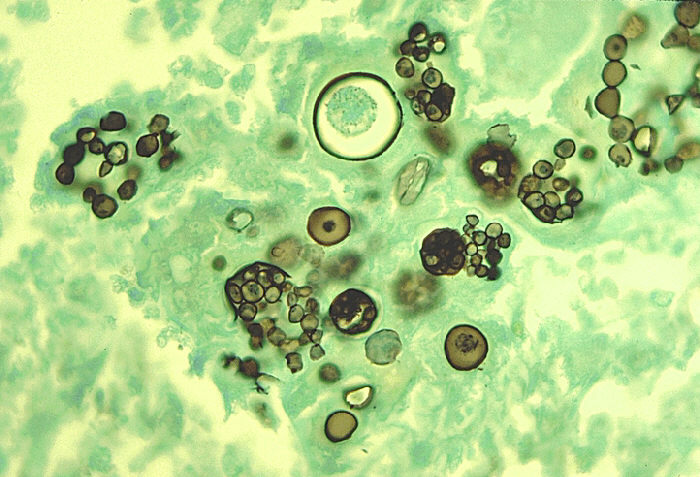 VISA and VRSA cannot be successfully treated with vancomycin because these organisms are no longer susceptibile to vancomycin. When do we use VISA and VRSA? Staphlococcus bacteria are classified as VISA or VRSA based on laboratory tests. The minimum inhibitory concentration (MIC) or the minimum amount of antimicrobial agent that inhibits bacterial growth in the test tube is found out in the laboratory. 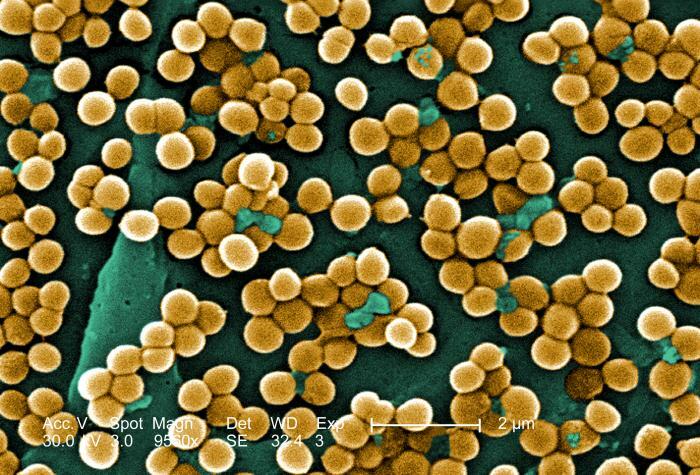 Therefore, staph bacteria are classified as VISA if the MIC for vancomycin is 4-8µg/ml, and classified as VRSA if the vancomycin MIC is >16µg/ml. 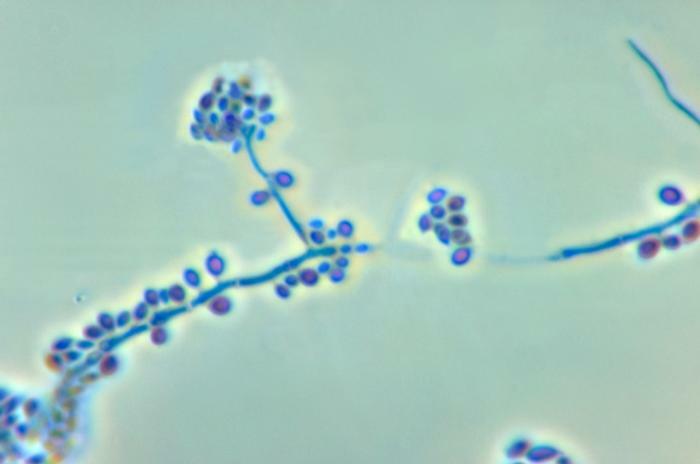 VRSA stands for vancomycin resistant Staphylococcus aureus. Increase in cell turnover leads to increase of non cross linkage of D-alanyl-D-alanine side chains that binds vancomycin outside the cell wall and inhibits binding to target peptides.